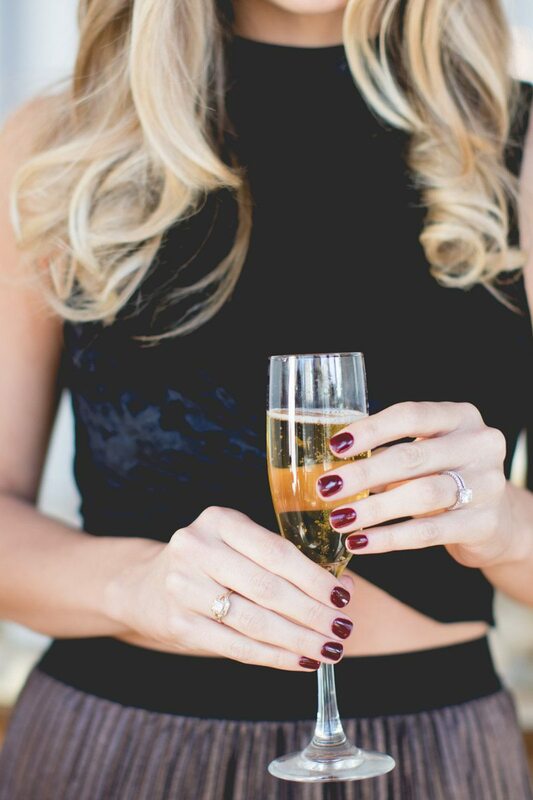 We know, you’re in the Christmas spirit and planning your heart away for the holidays. 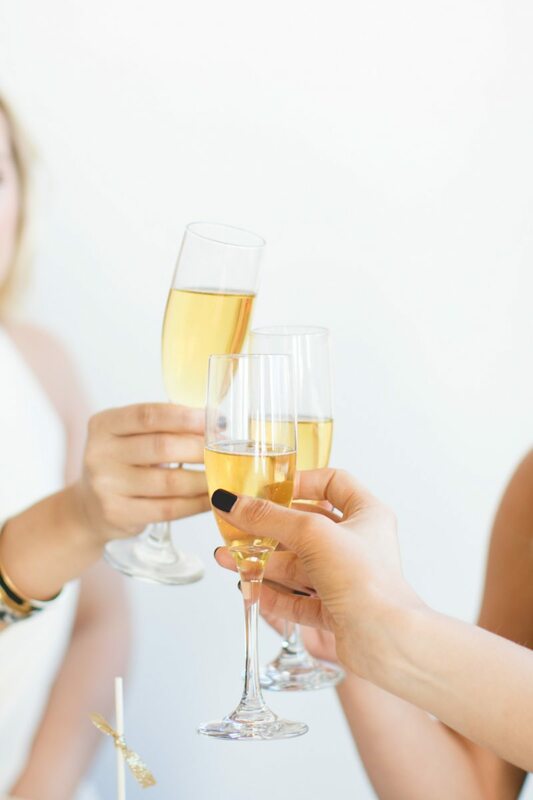 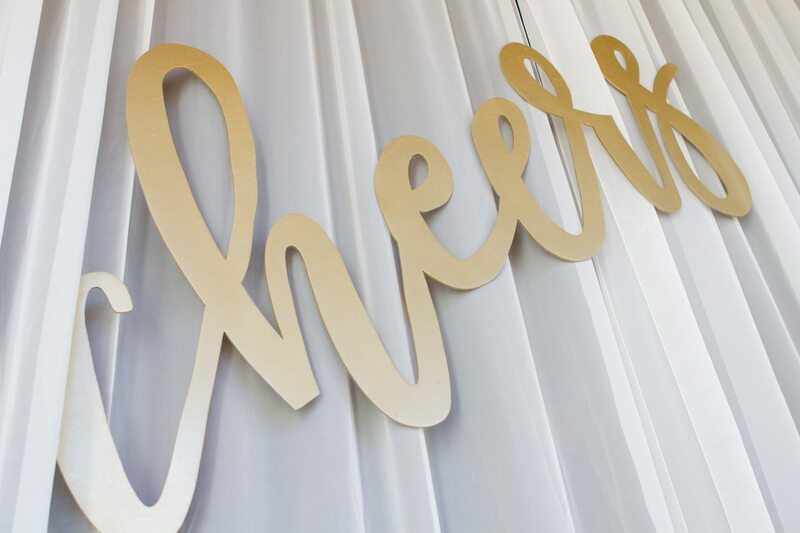 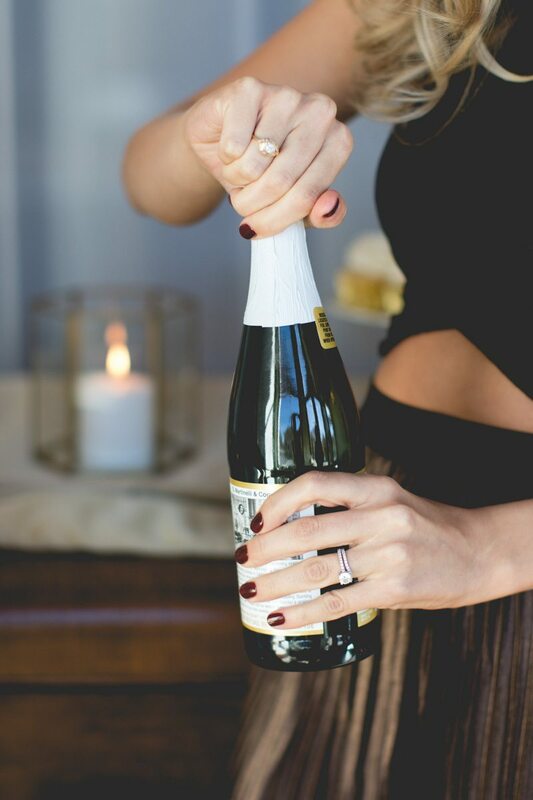 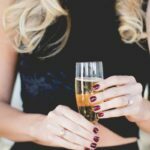 But NYE will be here before we know it, so today on the blog, we’re sharing some fun inspiration so you’ll have plenty of time to plan for your celebration! 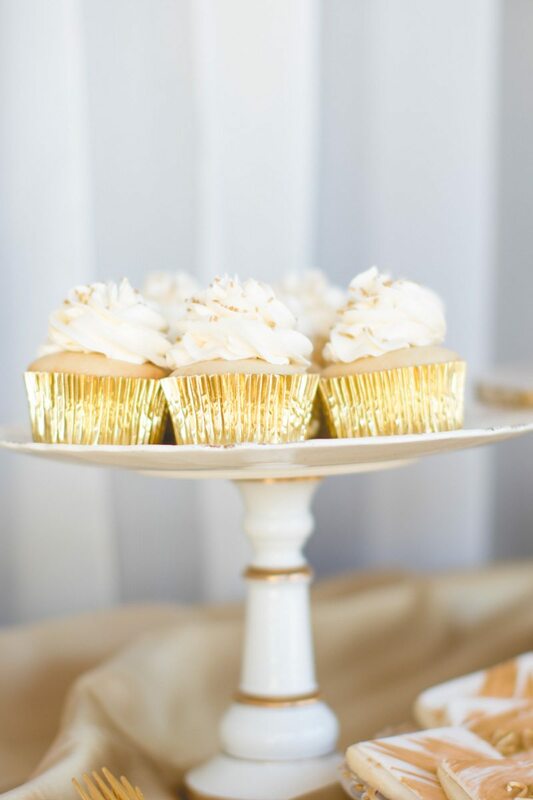 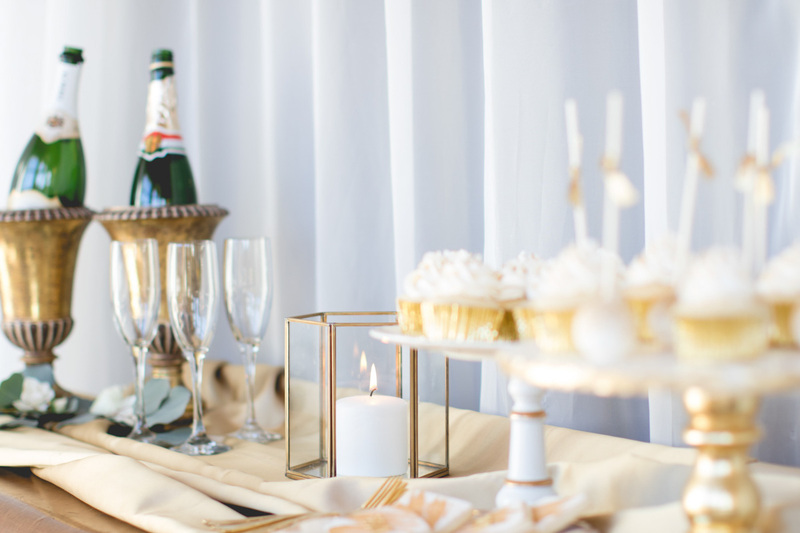 Complete with glitzy + gold geometric details, a bubbly bar (because what is NYE without champagne), sweets almost too pretty to eat, and a pretty tablescape accented with florals, this New Year’s Eve Party Inspiration is just what you’re looking for to ring in the New Year! 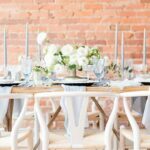 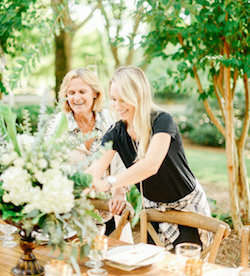 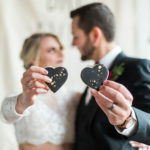 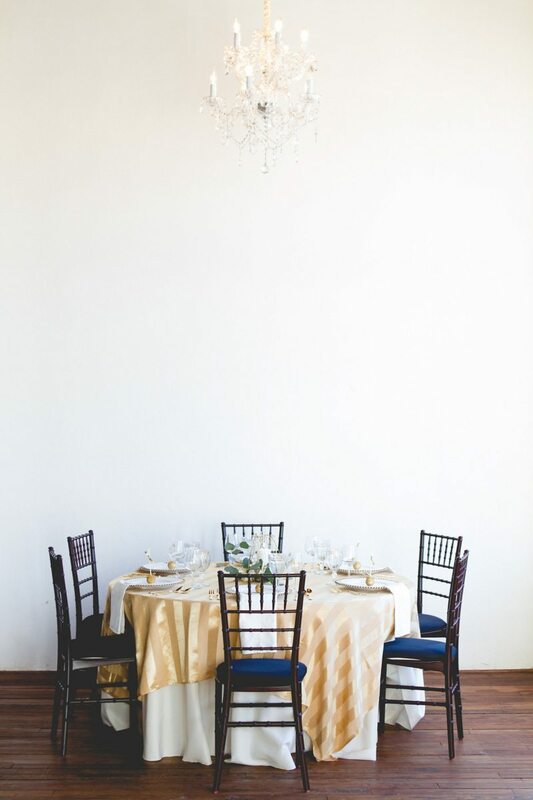 We’re sharing some of our favorite photos from this styled shoot below. 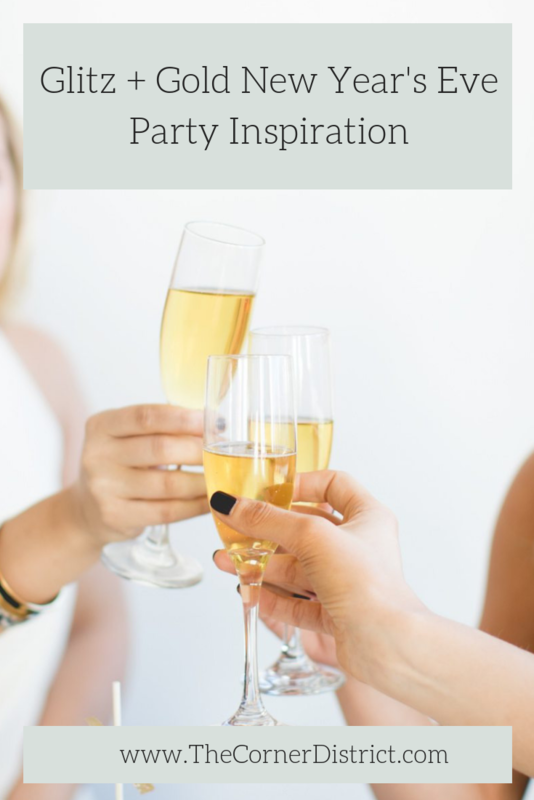 For more inspiration + to see the online feature of this Glitz + Gold New Year’s Eve Party Inspiration featured on The Celebration Society, head here! 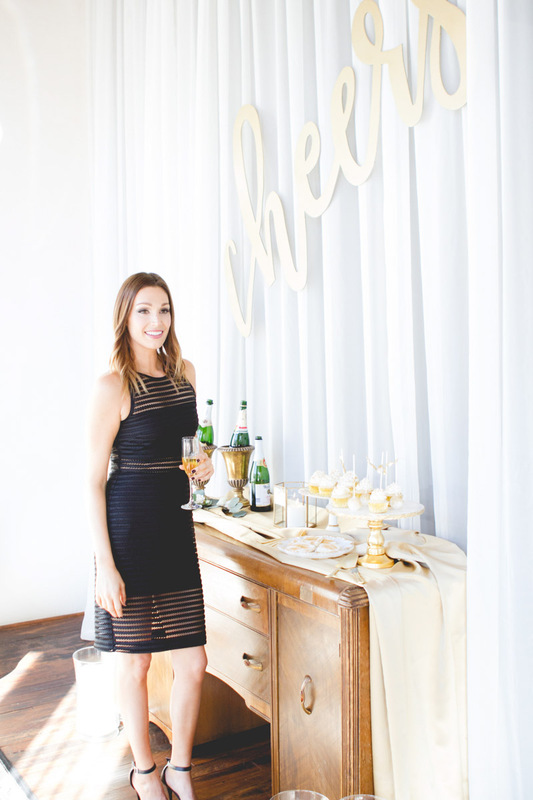 Pin This Glitz + Gold NYE Party Inspiration!